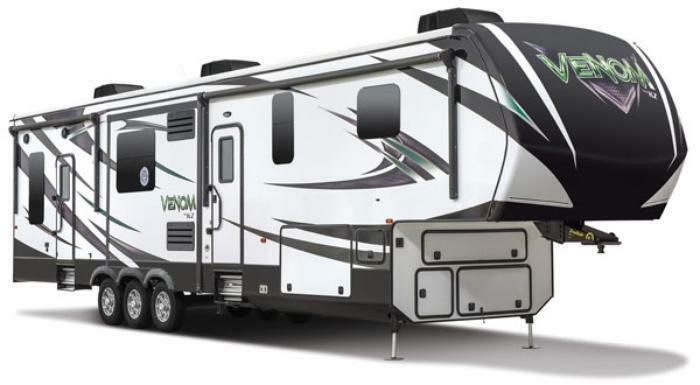 KZRV is recalling 41 model year 2016-2018 Venom fifth-wheel travel trailers, models 4040DQ and 4011QK, equipped with the outside kitchen option. The vehicles do not have a 12" copper pipe between the rubber gas supply hose and the cooktop pilot light. Without the copper pipe, the rubber gas line may be too close to the pilot light and get too hot and melt, increasing the risk of a fire. KZRV will notify owners, and dealers will install a 12" copper extension between the pilot light and the rubber gas line, free of charge. The recall is expected to begin on July 17, 2017. Owners may contact KZRV customer service at 1-800-768-4016, extension 153 or 154.